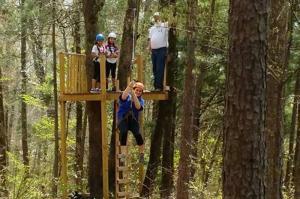 Thrill seekers and outdoor lovers are in for a special treat with Soaring Spirits Ziplines! 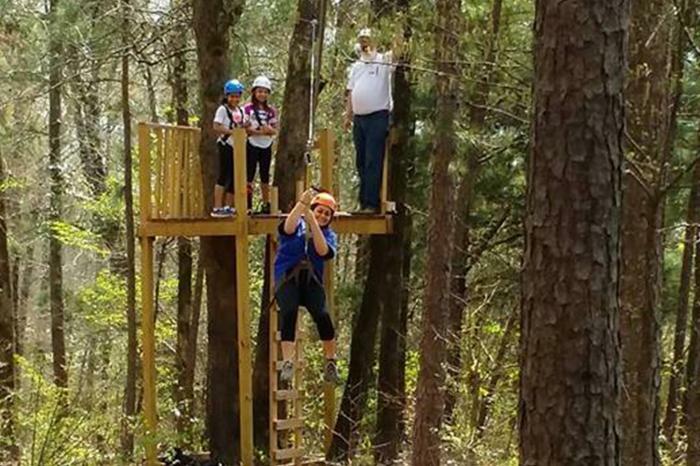 Get your group together for this exhilarating outdoor experience! Call (318) 245-4405 for more information or check out their Facebook page.